Donate a watt to Light Up 100 Homes . Where I stay, the entire Tribal population is below poverty line (BPL) i.e income less than $2 per day. They mostly depend on agriculture or by selling forest products. They have no access to basic necessities- education, employment, employment, sanitation, road connectivity etc. As state-run power Distribution companies consider supplying farmers and households below poverty line as an unattractive business proposition because of thin margin and below cost tariff, thousands of villages remain unelectrified. Further, owing to inaccessibility and remoteness, villages in my area are not even on the Government electrification plan radar. Villagers still use kerosene for cooking and lighting purpose. Donate a watt is a project to bring basic lighting and cell phone charging to 100 households across grid deprived areas in the state of Odisha ,India. Through this project, We are trying to raise 3 Lakhs ($ 4500) , which will support 100 homes. Please help us make this project successful by sponsoring a single or multiple houses. To make this happen, we are working with Milaap India our partners for this project. Please click the link to make your contribution. The contribution can be either through Paypal or Debit/Credit cards. 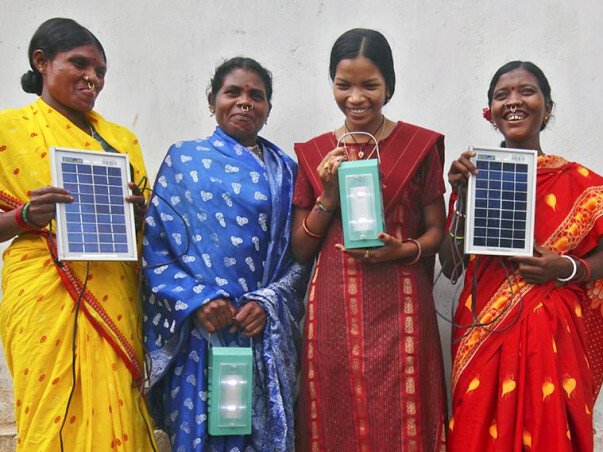 Every contribution will go towards ensuring 100% installation of solar light in poor tribal villages in Odisha. 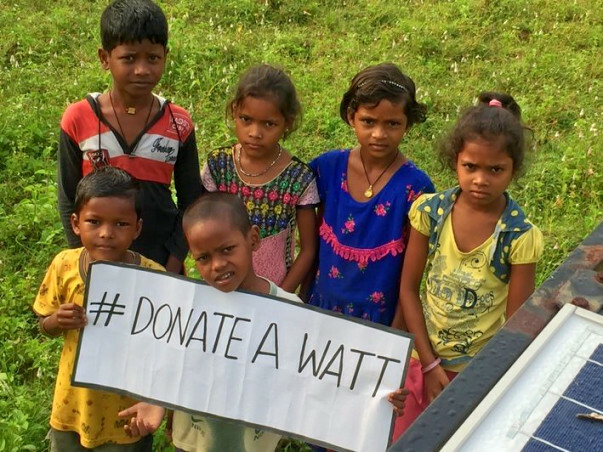 Donate a watt !! To educate a children.